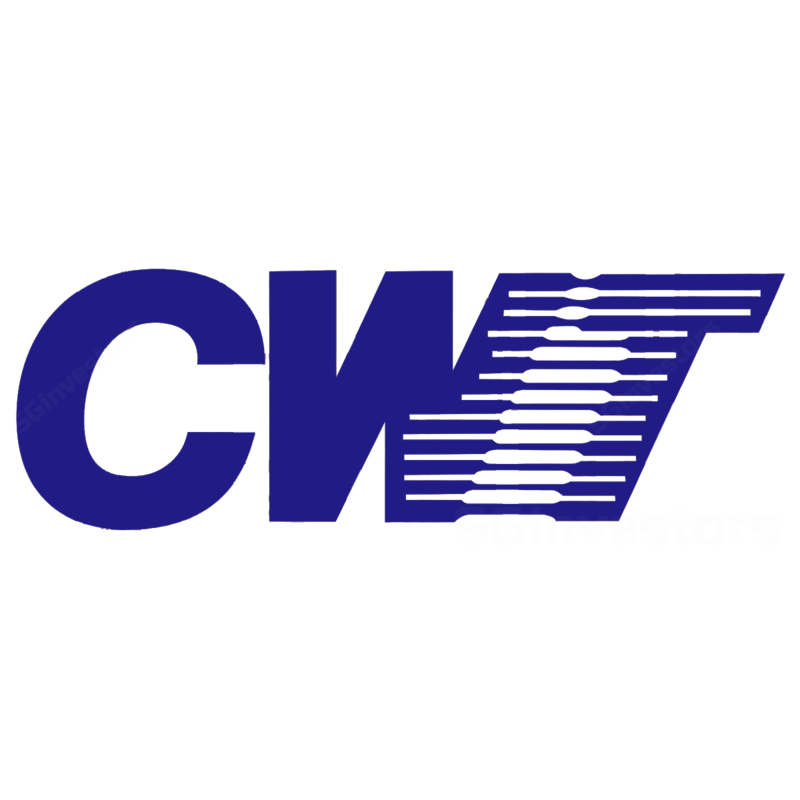 Having held a general meeting yesterday to seek shareholders' approval for the acquisition of CWT Ltd (CWT), HNA Holding Group (HNA) announced last evening its firm intention to make the voluntary conditional offer (VGO) for CWT now that all of the pre-conditions have been satisfied or waived (as the case may be). Ending the recent uncertainties over HNA's ability to fund the acquisition, China International Capital Corporation (Singapore) confirms that sufficient financial resources are available to the HNA to satisfy full acceptance of the VGO, and note that HNA currently has no holding of CWT. In addition, pursuant to the vendor undertakings, the VGO will become unconditional as to acceptances upon the vendors tendering their CWT shares (representing ~65.1% stake in CWT) in acceptance of the offer. Note that HNA has also stated that it does not intend to and will not increase the offer consideration or revise any other terms of the VGO. As such, the offer consideration is the final price for the offer shares. Full details of HNA’s VGO for CWT will be contained in the offer document to be despatched to shareholders of CWT not earlier than 14 days and not later than 21 days from 7 Sep 17.